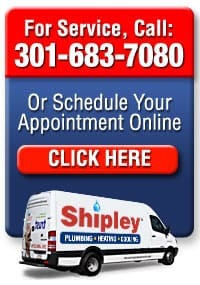 Put annual plumbing, heating and air conditioning service and maintenance on auto pilot for your Silver Springs, Olney, Rockville and Bethesda, Maryland area home. 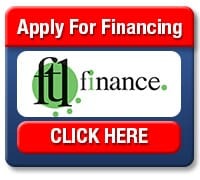 Why Should I Get A Home Maintenance Service Plan? 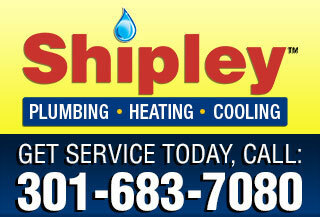 All plumbing, heating and air conditioning systems experience wear, require maintenance and eventually replacement. Our Ship Shape Service Club Plans make it easy for you to be proactive in maintaining your important home comfort systems. Instead of reacting when a plumbing, heating or cooling breakdown occurs, our program keeps your systems in peak running order and we check for potential problems. Should a breakdown occur, you will have peace of mind knowing our experienced technicians have a complete service history on your equipment. And you get priority service preference. We make it all easy and convenient so you can…Relax, We’ll Take Care Of It! 80% of all repairs can be avoided or predicted with annual maintenance. The bottom line is your equipment will last longer, you’ll save on utility operating expenses and you’ll enjoy the peace of mind knowing your equipment has been safety checked by a trained professional. You’ll receive a detailed written report as part of your inspection. Jump to the head of the line. Your job is scheduled ahead of non-members, whether it’s for routine or emergency service. All Monday – Friday travel charges are waived for Ship Shape Service Club Members. You’re part of a buyers’ club, no waiting for advertised sales. You automatically save up to 15% off retail prices. Your Ship Shape Service Club Membership can be transferred to your new home or even to the buyer of your home – it’s your choice. Trip fees waived Monday – Friday between 7:00 a.m. and 4:00 p.m. This plan gives you the flexibility to add additional heating and cooling equipment to your primary plan, whether you are an Admiral or Commander Member. With this plan you have the same benefits and proper coverage for all your heating and cooling systems in your home.